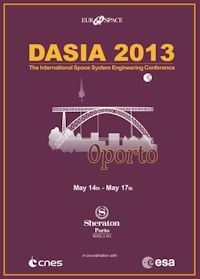 DASIA 2013 | Space Agenda, The space related events calendar! 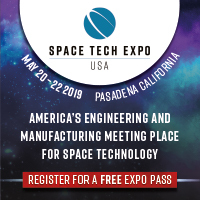 Hardware, software, components, subsystems, applications/ payloads, methods, tools, management. 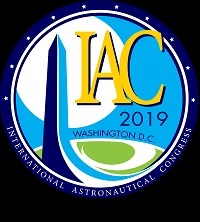 The yearly DASIA conference was formally held for the first time in 1996 but is in direct continuation of the ‘Ada in Aerospace’ Conference arranged yearly since 1990 and the ‘On-Board Data Management Symposium’ organised several times during the same period. 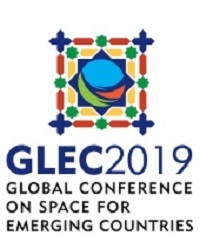 The DASIA conference is organised by EUROSPACE, the association of European space industry. 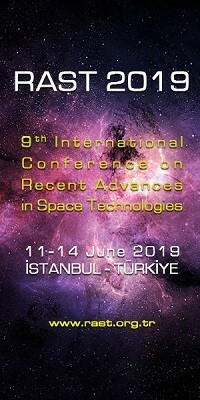 The focus of the conference is covering technical and managerial aspects of developing, operating and maintaining systems and components related to data handling, monitor and control for aerospace – h/w and s/w, space/air and ground – and for other applications of similar demands for high reliability and complexity e.g. remote sensing, telecommunication, transport, navigation and energy.